The Marvel’s Iron Fist Trailer is Here! Marvel and Netflix have released the official trailer for Marvel’s Iron Fist, the fourth entry in their series of Netflix originals. 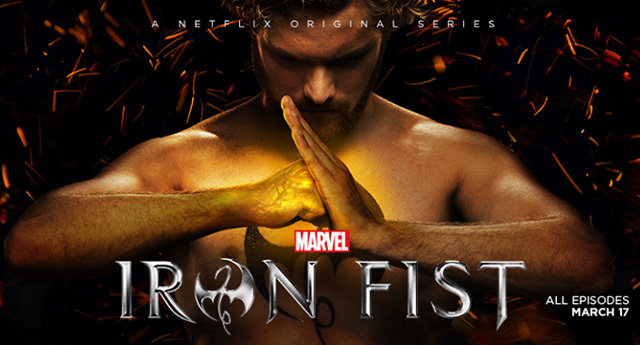 Check out the Iron Fist trailer in the player below!